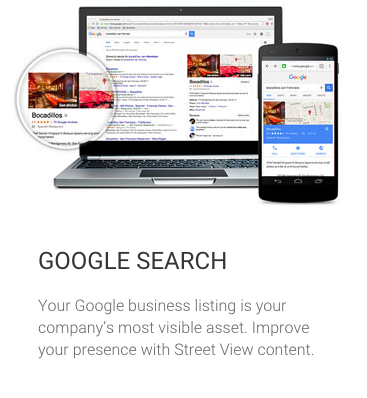 We cannot stress enough how important it is to gain visibility for your business. Now, you can invite customers in with a click of a mouse! As a consumer, we have often searched the web for that perfect restaurant for a special date, that much needed staycation with breathtaking views, or that chic location for that overdue reunion. Remember how annoying it was when a location didn't have a good views in it's gallery?! 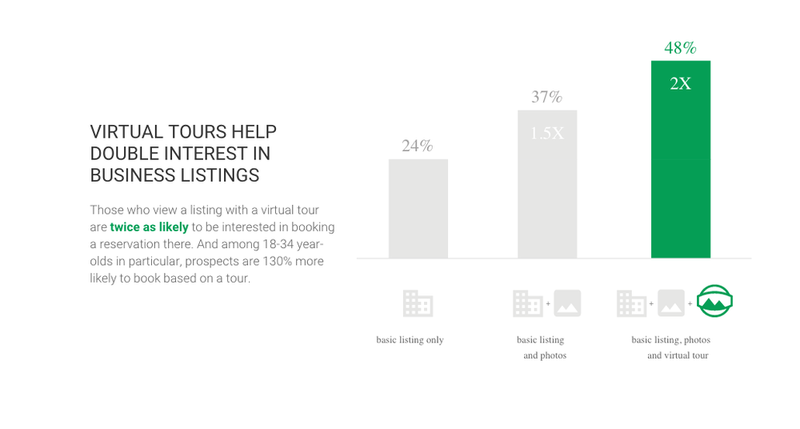 Now, imagine being able to give your customers a virtual tour of your business without having to travel. "Fire them the confidence that they're seeking!"